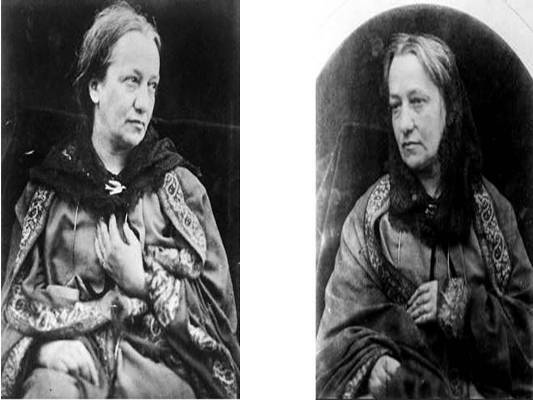 Julia Margaret Cameron was one of the most fascinating and strong willed women to live during the nineteenth-century. She turned her daughter's gift of a camera into not only a hobby turned career but she would leave a legacy that few of us would understand or foresee. Charles Hay Cameron and his wife Julia Margaret were in Kalutara (Ceylon) by the end of 1878 leaving Freshwater on the Isle of Wight far behind. They were staying at their son Henry's bungalow Glencairn, in the mountains. Here, Julia Margaret fell ill with her old bronchial complaint. She was sick for ten days and died on January 26th, 1879. 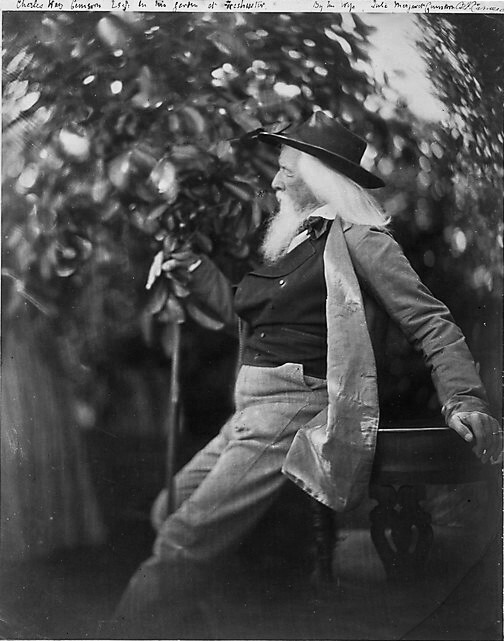 Victoria Olson explains in her biography, 'From Life Julia Margaret Cameron and Victorian Photography', "It has been told and retold that on her deathbed Cameron looked out of her window at the evening sky and uttered her last word: "Beautiful." The source for this story could only have been one of her sons, perhaps henry in a letter home, but the original reference hasn't surfaced. It is only too fitting a conclusion to a life spent, by her own claim, in the pursuit of beauty. Indeed, it was a novelist who made the most of this most theatrical of deathbed scenes: Virginia Woolf resuscitated the story in her 1926 essay." At Julia Margaret's funeral, two white bullocks pulled the body in a cart along mountain roads as far as they could and then it was carried by natives from the Rathoongodde estate to the burial grounds at St. Mary's Church in Bogawantalawa. This church had been consecrated in 1874 and the Camerons had helped commission and pay for its three stained-glass windows. Now they are buried there beside each other, in fulfillment of Charles Hay's wish to remain on his beloved island for ever. Lady Emily Tennyson received the news of Julia Margaret's death with great sorrow. 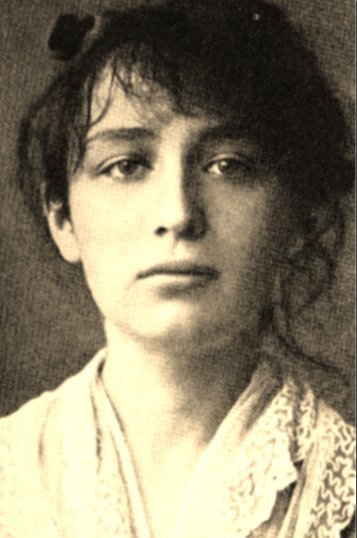 She wrote to her sister, "We are not likely to find one to take her place so loving and strong in her woman's way and so child-like in her faith." Emily even wrote to the Cameron's sons in Ceylon, "Our hearts ache to think of the void in his (Charles Hay's) and yours. God alone can make it bearable." Charles Hay Cameron, Esq., in His Garden at Freshwater, Julia Margaret Cameron (British (born India), Calcutta 1815–1879 Kalutara, Ceylon. 1865–67, Albumen silver print from glass negative, @The Metropolitan Museum of Art, NYC. (I've had the joy of casting my eyes upon this glorious photograph myself)! 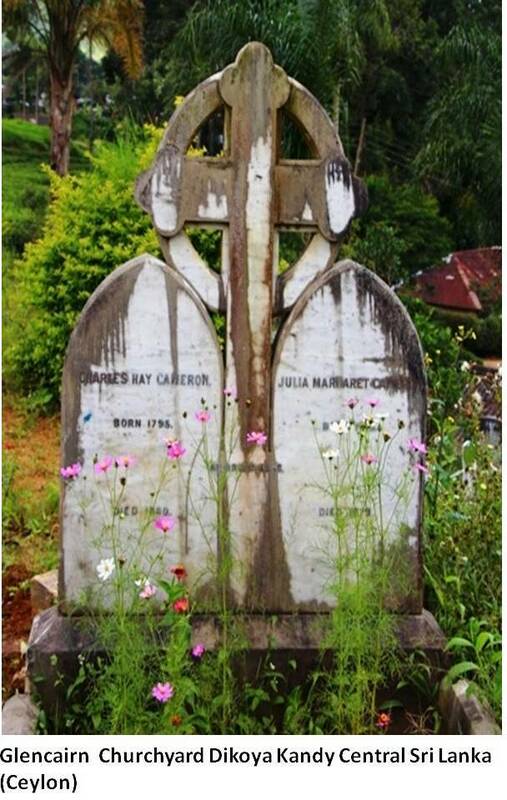 Julia Margaret's husband, Charles Hay Cameron outlived his wife after all, but not for long. He died on May 8th, 1880, while his sons read to him from Homer. "I am happier than Pram for I have all my sons around me." He supposedly said. Kitty Cameron, wife of their son Hardinge commented on what a happy occassion Charles Hay's funeral was with sun shining and birds singing. Their sons Eugene died in a fire in 1885 on board a ship crossing the Atlantic. 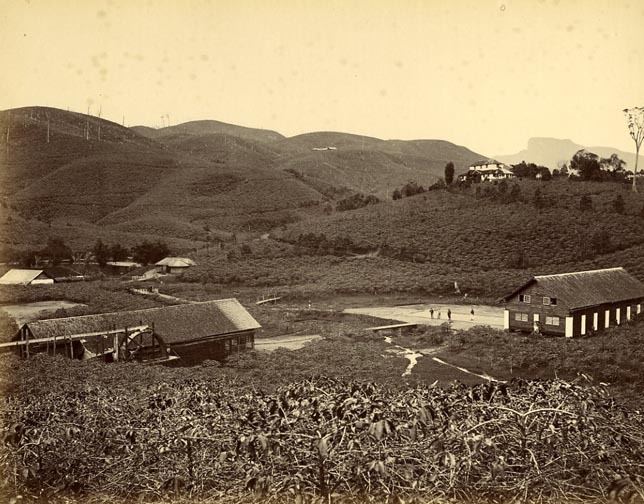 Ewen stayed in Ceylon, where he died in 1889. 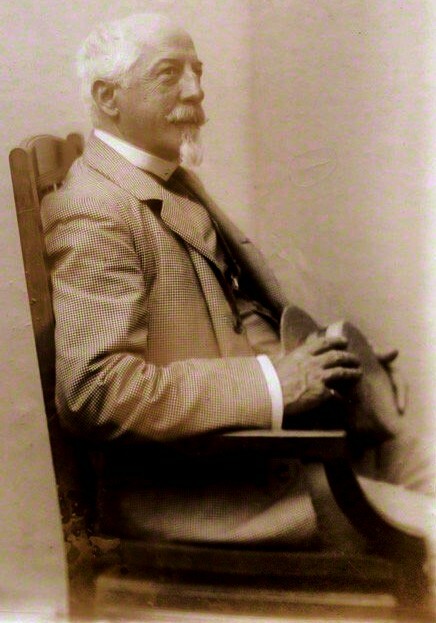 Hardinge rose as far as he could in the ceylonese civil service and retired in 1904 to return to England and complete his long-interrupted Oxford degree. He married twice but had no children. Charlie Hay, his father's namesake, went back to England as soon as his father died but he died while traveling to Germany in 1891. Henry Hay Cameron took up photography as well, even having his own studio on Oxford Street in England. He even took photographs of his parents friends Ellen Terry and G.F. Watts to name a few! Both Hardinge and Henry Hay Cameron died in 1911. 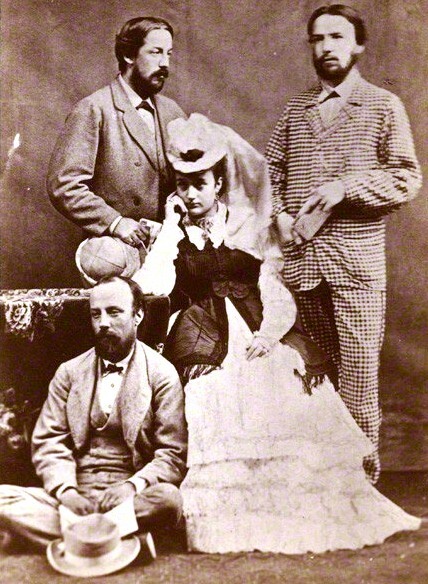 Three Cameron sons: Left to Right: Hardinge Hay Cameron; Ewen Wrottesley Hay Cameron;(Ewen's wife Annie Cameron (nee Chinery) and Eugene Hay Cameron, albumen print on cabinet mount, 1868-1870, @NPG. Obituary for Julia Margaret Cameron. The Victoria magazine. Conducted by Emily Faithfull., vol. XXXII, November - April 1879, p.585-586. MRS. CAMERON.—Julia Margaret Cameron, as she loved to subscribe herself in fine bold characters, was in many respects a remarkable woman. A few may still remember her as one of the three Miss Patties, whose varied gifts won for them in Calcutta society the names of- "Wit, Beauty, and Fashion." There she met and married Mr. Charles Hay Cameron, then legal member of Council, who still survives as the last of Bentham's personal disciples. But to most she will be better known as the hospitable occupant of a sea-side house at Freshwater, in the Isle of Wight, whither visitors were attracted by her own talents no less than by the reputation of her venerable husband. During this period of her life she first won publicity, about fifteen years ago, by her bold innovations in the art of photography. It was not only by the intrinsic merit of her pictures, but also by the interest associated with their subjects, that she succeeded in at once taking both the cultivated and the popular tastes. The heads of her neighbours, the Poet Laureate and Sir Henry Taylor, were among the first of her successes. After these came portraits of Browning, Carlyle, Darwin, Sir W. Herschel, and many other distinguished men whose intellectual features lent themselves readily to her peculiar process of photography. 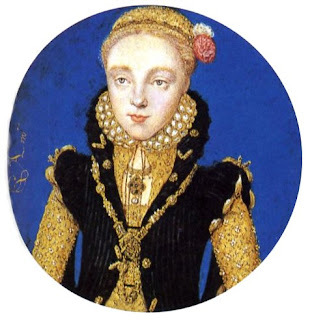 Having established her reputation in portraiture, she followed it up with imaginative representation either of individual personages in history and literature, or of easily recognised scenes. Colnaghi's gallery was the regular place of exhibition for her pictures season after season, though they also became familiar in many a shop window of the London streets. In our opinion, among the most effective of all was a fancifully-draped head of a young lady, a relation of her own, to which she gave the appropriate, title of Beatrice Cenci. It must be admitted that her illustrations to, the cabinet edition of Tennyson, published by Henry S. King. & Co., in 1875, do not rank among her happiest works. She did not claim for herself any original discovery in photographic processed. We believe that her only secret was to place her sitter far out of-focus; and to subject the plate to an unusually long exposure. With characteristic energy she worked at all the disagreeable details of chemical manipulation with her own hands, and gradually perfected herself with infinite assiduity. In looking at a series of her pictures it is instructive to observe how her improvement in artistic design kept pace with advance in technical skill. Her first efforts were on a small scale, scarcely larger than the cabinet size now in vogue; and they aimed at little more than faithful portraiture after the style common to all amateurs. Many of them also have sadly altered in colour at the present day. Her latest photographs, such as that of Beatrice Cenci, were almost as large as life. Expression of feature and arrangement of drapery were studied with as much care as by a professional painter in oils. The process of printing was performed with such thorough knowledge and watchfulness that, though these, too, were taken many years ago, no spots and no indications of fading are visible. 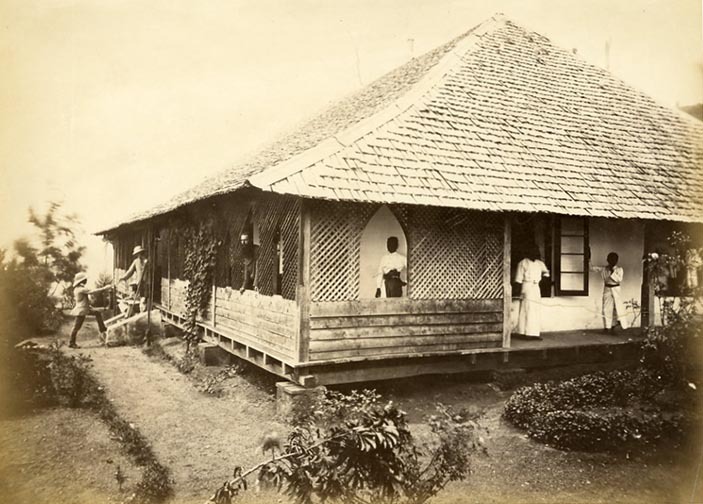 When Mrs. Cameron, in company with her husband, resolved to follow her dearly-loved sons to Ceylon, her occupation of photographer was abandoned. But soon she sent for her cameras and chemicals, and again set to work with enthusiasm under a less clouded sky. Her death, we believe, happened suddenly, after but a brief illness. She is regretted by an exceptionally large circle of friends, to whom she was endeared by a rare warmth of heart, expansiveness of sympathy, and old-fashioned directness of expression. Few of them but possess some memorial of her in the products of her art, which she was wont to distribute with lavish generosity.—The Academy. Julia Margaret Cameron was born in Calcutta in 1815. Her father, James Pattle, was an official with the East India Company and her mother, Adelaine de l’Etang, was of French aristocratic descent. Julia was the fourth of seven sisters and received much of her education in France and England before returning to Calcutta in 1834. In 1836-7 she travelled to Cape Town where she met the notable scientist and astronomer Sir John Herschel. Herschel was to become a life-long friend and supporter of her work. He was probably the first to introduce her to photographic processes and is the subject of some of her best known portraits. In 1837 she met Charles Hay Cameron, whom she married in Calcutta in 1838. He was an important figure in law reform and education in India, and twenty years her senior. For the next ten years the Camerons lived in India and were highly regarded and active in colonial politics and society. Mrs Cameron was kept busy as hostess, manager of the household and as a mother. Fascinating! 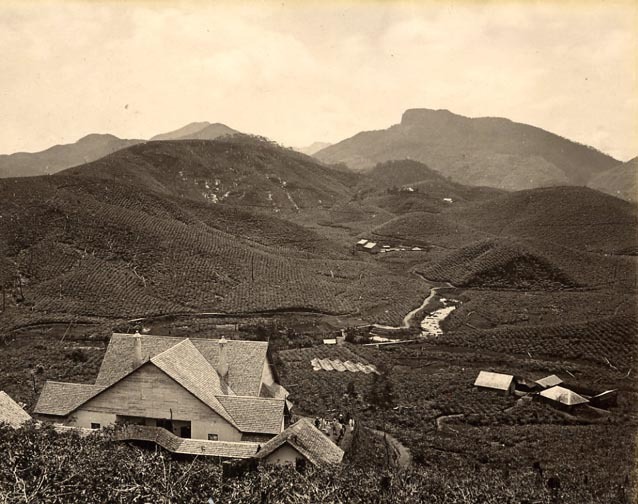 Ceylon photo! Thank you for an informative article. Your passion comes through! Glad you enjoyed it, Francine. Thanks for stopping by. Good article! I learned a lot about Julia Margaret Cameron at the end of her life and those photos! Thanks for the comment, Pamela. I'm so glad you enjoyed it!